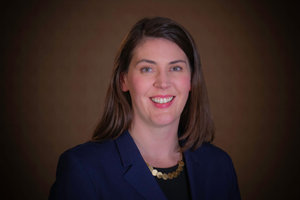 Lesley Muldoon will serve as our executive director starting in April. We are excited to welcome her to the Governing Board and to work with her as we uphold NAEP as the gold standard in assessment. Learn about Muldoon and her work. 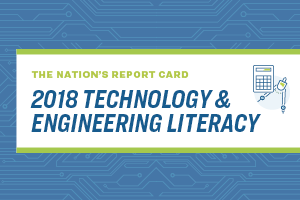 Join the Governing Board and the National Center for Education Statistics for an April 30 release event in Raleigh, N.C. on the 2018 NAEP Technology and Engineering Literacy results. Details are on our website. Explore the latest NAEP results for students in public, private and charter schools with a new dashboard that shows performance by type of school attended. LISTEN to Education Next's podcast on an analysis of 50 years of data from NAEP and international assessments to determine whether the socioeconomic achievement gap has closed. LEARN why a business-focused journal has ranked the 10 cities in the Trial Urban District Assessment with the highest 2017 NAEP mathematics scores. 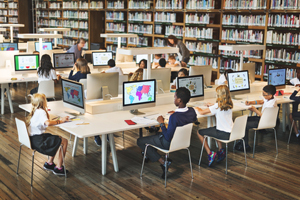 READ about how Texas is changing its academic standards to address the gap between their state assessment and the 2017 NAEP reading assessment.